Being rooted in the world. Sounds stressful and hectic when you look at it like that. – Speak to a global group of accountants (from Nexia) and attend a two day conference to learn about the latest trends in accounting. – Attend a salsa-inspired party in a natural park and listen to a speech from a man who climbed Mt Everest with a prostatic leg. – Do a speech for a big group of bankers at ING HQ in Holland. – Have a 30 minute interview with a senior manager at ING about the future of banking. – Write 20 000 words of new texts (for a future project), have a phone conference with Germany, and chat with my suppliers in the Philippines, Ukraine and Pakistan. – And get booked for new speeches in Indonesia and Germany and get requests to speak in Thailand, Switzerland and Singapore. Have Sushi in Tokyo, hamburger in Houston, rum in Rio de Janeiro, tapas in Lisbon, Schnitzel in Zurich, cheese in Amsterdam, (and now) tea in Istanbul – (and soon a quick transfer in Kuala Lumpur). Read a book, go to the movies (Bladerunner), visit friends and coach a speaker. Run on the beach of Copacabana, stroll along the lake in Zurich, and walk next to the canals of Amsterdam for hours. During on of my speeches – when I was speaking about having a global mindset – a man questioned if it was not important to “have roots”. He seemed to think that it was not possible to have a global mindset and strong connection to your culture (your roots) at the same time. I explained that those are not opposites. He seemed happy with my reply. But now after finishing my “sprint around the world” i have come to realise something else. That by experiencing so many different places, cultures and situations from all around the world in such a short period of time I feel that I have created a deeper connection to the whole world. I am rooted in the world! Not just one corner of it. Not some part of it. No, my roots are global. That is not possible, you say. But I say that it is. 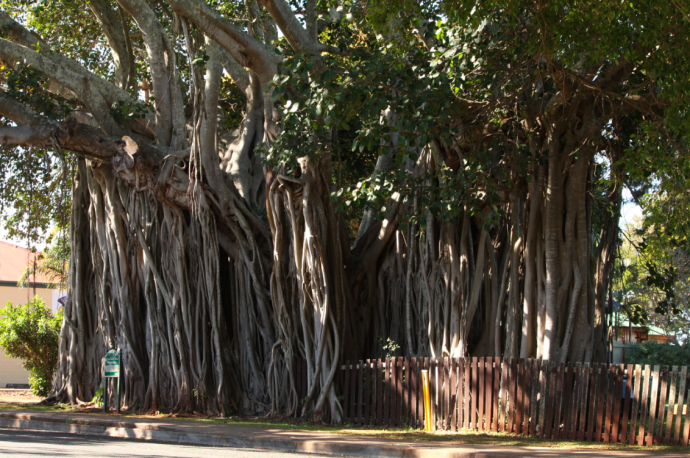 It is like a banyan tree where the branches are spreading out downwards into the ground and creating new roots! My Swedish roots are still there (of course). As are the Philippine roots that my wife added to me when we got married, and the Singaporeans roots that I grew as I moved there 8 years ago, and my Chinese and American roots from having lived there for a couple of years. And the small, but energetic roots that has grown out from my visits to over 70 countries on 6 continents. And so on. And now all these roots are creating a jungle of intertwined impressions where it feels totally natural for me to say that I am rooted in the world. Where it doesn’t feel like I left one place to travel the world. Where it instead feels like I just visited a bunch of different location of one place where I belong. I am not expecting everyone to understand what I mean. Heck, I am not even expecting everyone to believe me when I describe it. Because I think it is beautiful, powerful and magical. Just like a Banyan tree. Why I travel so much. 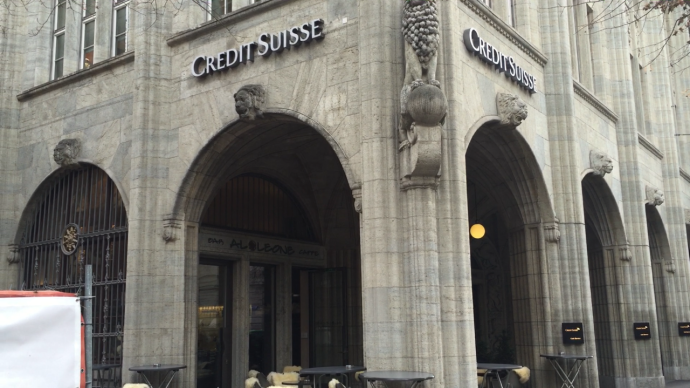 Credit Suisse is one of the worlds biggest, and most global banks. Today they had a learning session for senior managers at their HQ in Zurich. Every time I get invited to give a talk for senior, global managers at a big, global, multinational company I always remind myself why I got invited there. Because it is crucial that I remind myself of that. I have never had a senior position in a company bigger than 700 employees. I have never worked in a big, global, multinational company. I have never managed a bigger group than 60 people. Yet here I am speaking for global, senior managers of a company with more than 40 000 employees and revenues of more than 25 billion CHF. So why did I get invited? One reason is of course that I have an expertise that the bank is looking for right now. But it is also because I have chosen to take this expertise and add a global context to it. I have done research in over 40 countries, been invited to speak in over 60 and go to between 20 and 35 countries every year. I do that because I want to understand my subject from a global perspective. Would it be possible to get this speaking gig (and similar like it) had I not had this global exposure in over 60 countries and in 100’s of industries? Was it easier for me to get it because I do have it. I do not care what your expertise is (ethics, diversity, networking, leadership or whatever). If you are a speaker and if you are interested in speaking for top managers at global firms you should really consider adding a global perspective to your expertise. Many of these companies will not let you become a top manager unless you have worked in different positions, and in different places around the world – so that you have a more global – more human – outlook at the world. And for the very same reason they will be much more likely to invite you as a speaker if you do too. And that is why I travel so much. 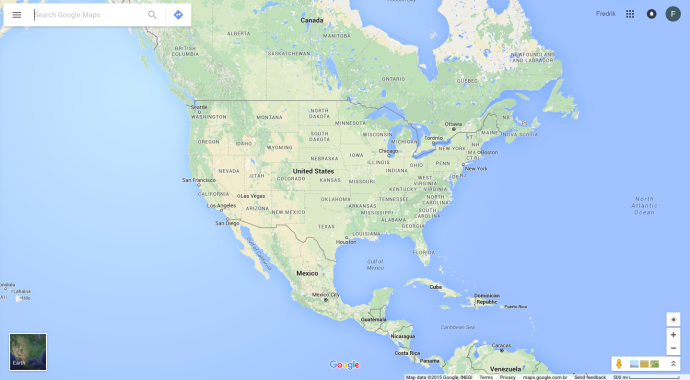 I am from Sweden, I live in Singapore, just flew in from Brazil to Portugal where I am going to look up a street address in Zurich on Google map. Here is the funny thing. Google knows all of the facts above. And yet they show me a map of the country where their HQ is located. United Square is a shopping centre in Singapore, I am based in Singapore and I was doing the search on the Uber app in Singapore. Yet somehow they think I want to take a taxi ride to the country of America? Yes, these are small bugs in their systems. But they show a fundamental flaw in how businesses might have mastered “going global”, but not “thinking global” – or more specifically not “thinking human”. Business should be built around the user. Not the company. Solutions should be build for humans – not nationalities. Our visions should be limitless – not confined by borders.